Create a magical space with hours of fun with a Dream Castle bounce and slide combo at your child’s birthday. 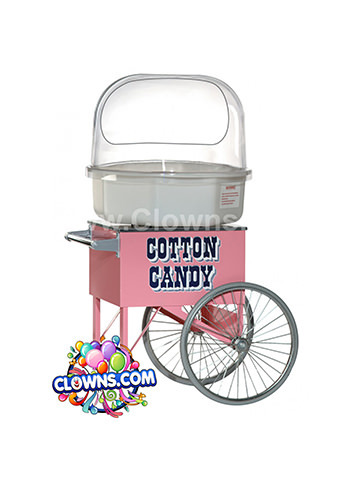 Decorated in pink, blue, purple, and yellow, this colorful design from Clowns.com will appeal to boys and girls. 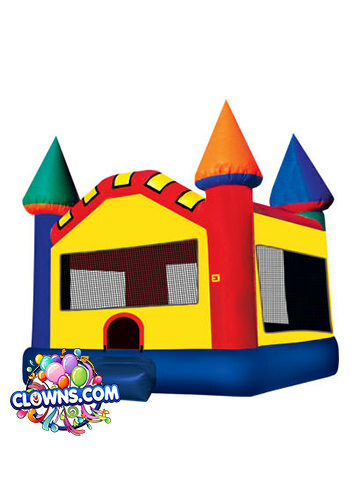 Make your party guests feel like royalty with endless fun in this elaborate bounce house. 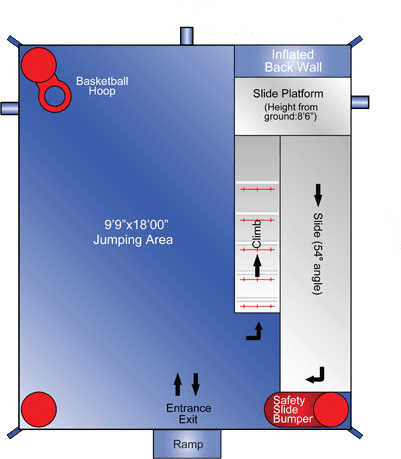 In addition to the standard bounce area, there is also a basketball hoop, a climbing area, and a slide. 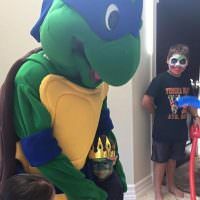 Wet the slide to make an even bigger splash at your party. 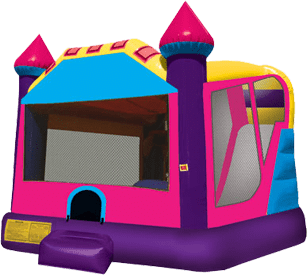 The pink castle bounce house has a mesh area to help parents keep an eye on all participants. 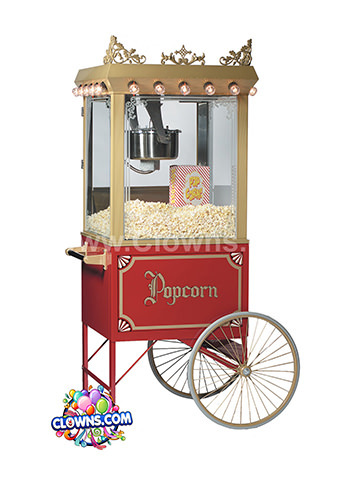 Made with lite n strong™ vinyl, it is fire resistant for added safety. 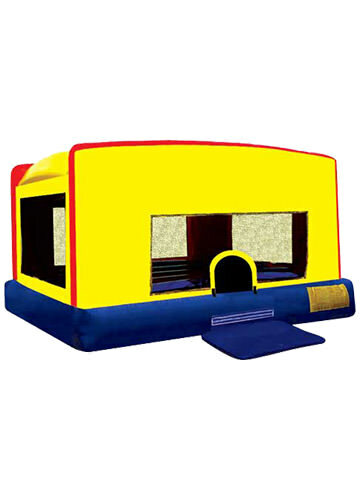 Its durable design will also ensure that children can continue bouncing for hours. 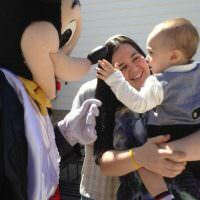 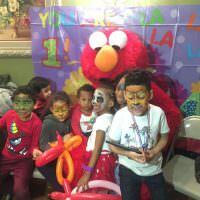 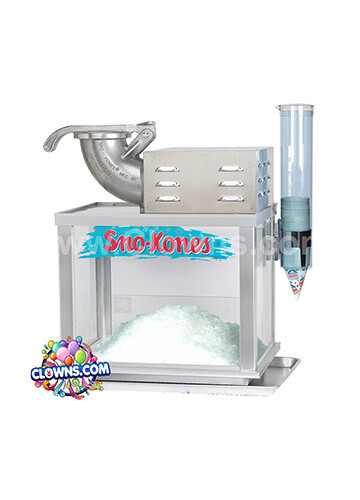 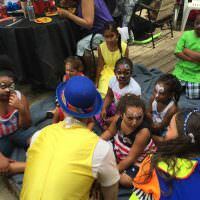 Let Clowns.com set up a bounce house rental at your New York birthday party to make your child’s birthday an extra special occasion.